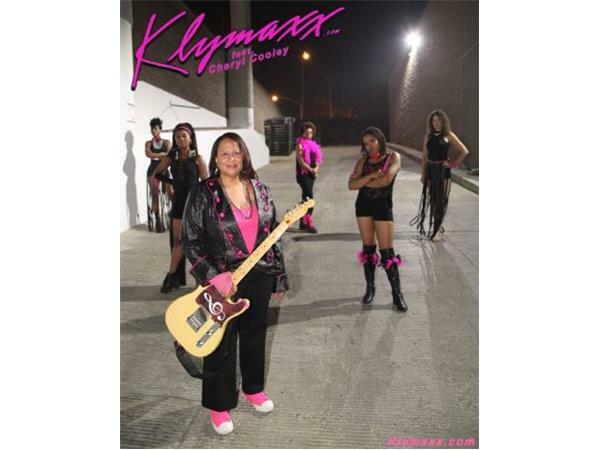 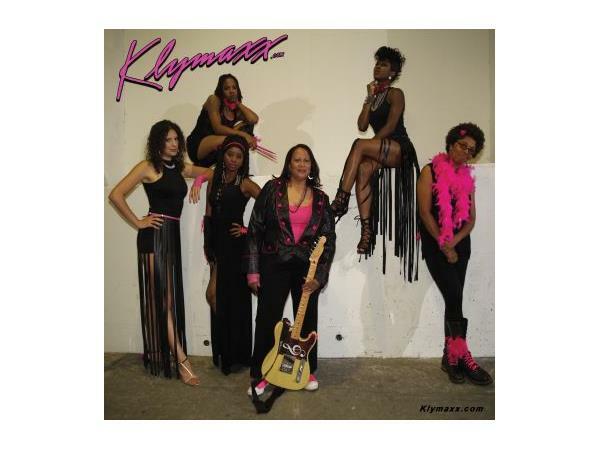 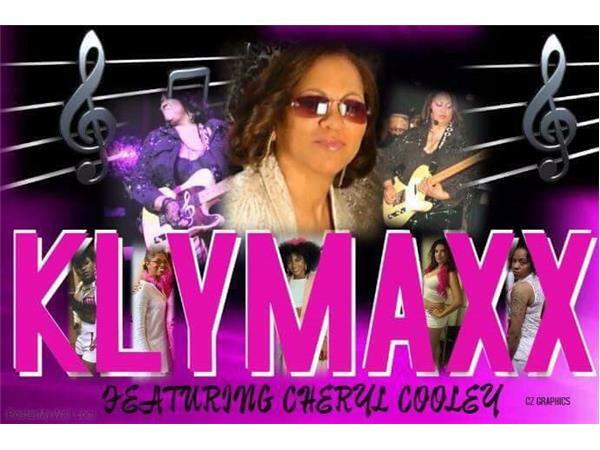 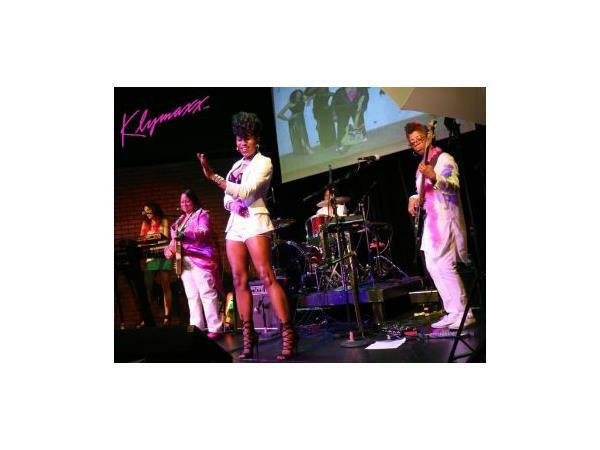 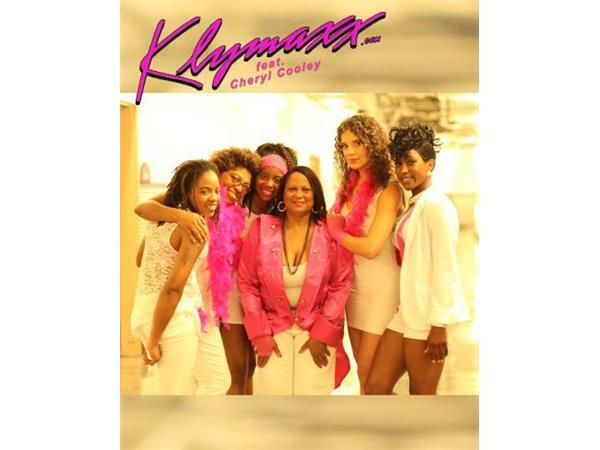 The R&B all female funk band KLYMAXX is KLYMAXXTIC! 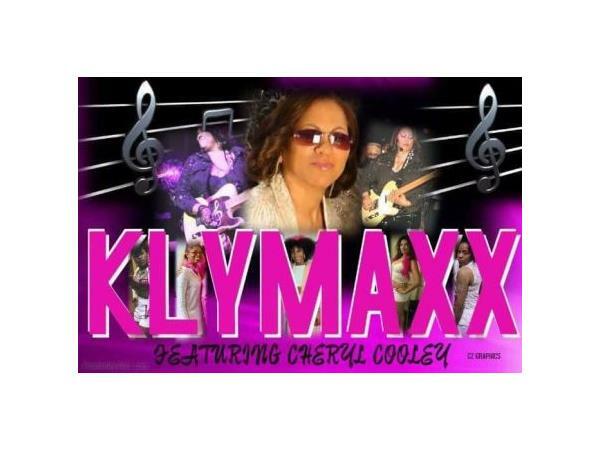 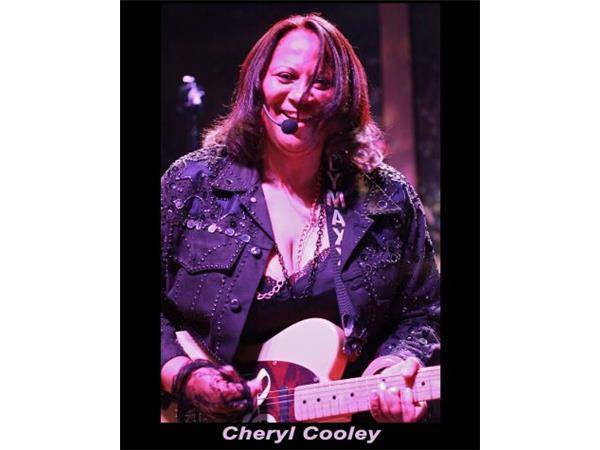 Still going strong their music is a staple on the radio and in dance clubs around the world. 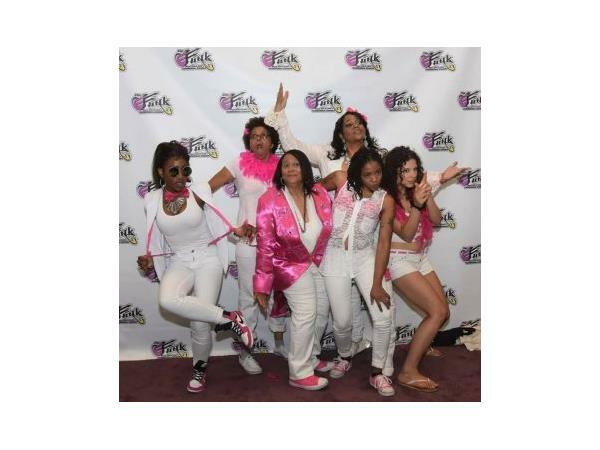 Belting out hits like, “The Men All Pause” and “Meeting in the Ladies Room” the group’s name is synonymous with classic women’s anthems. 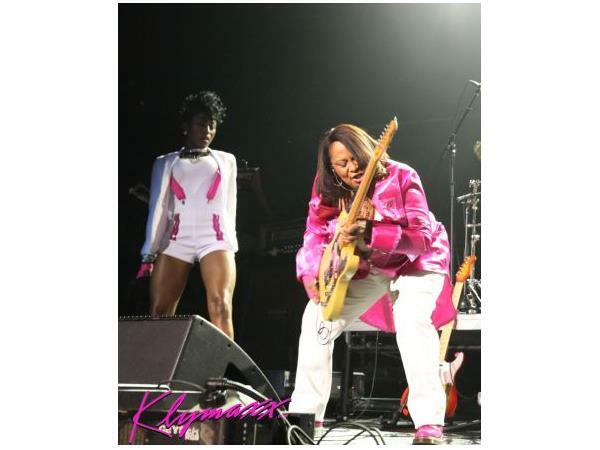 Their beautiful ballad, “I Miss You”, was Billboard Magazine’s #3 song of 1986 and still to this day is played when love is in the air. 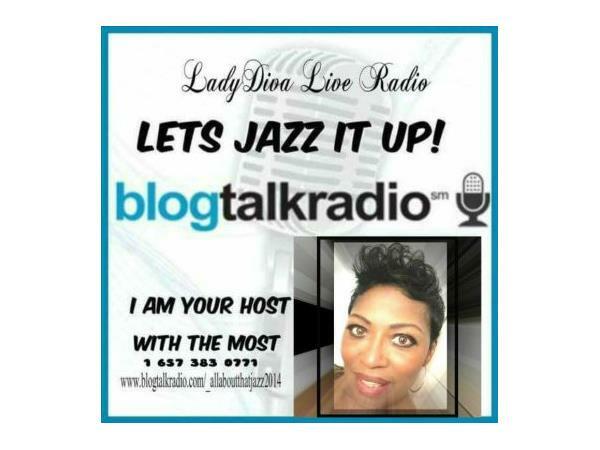 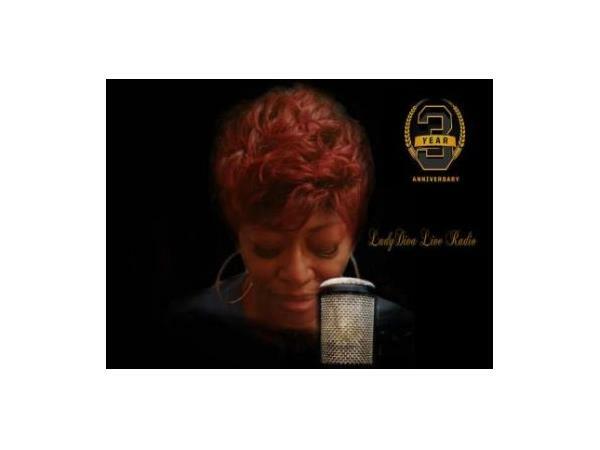 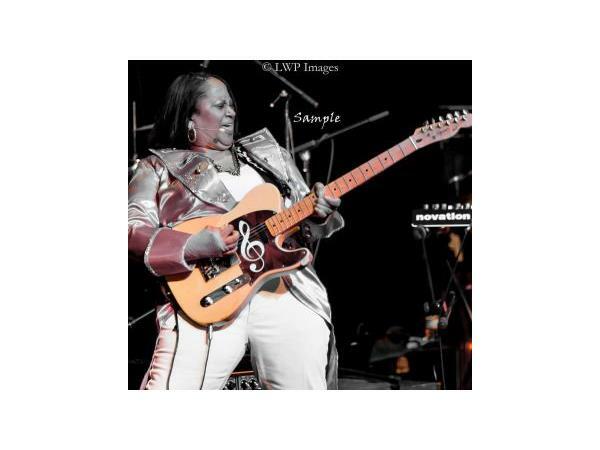 Continuing into the 90’s with the #4 R&B hit, “Good Love” followed their sultry Neo-Soul groove entitled, “Private Party” showed evident that they could flow with the changing music trends.